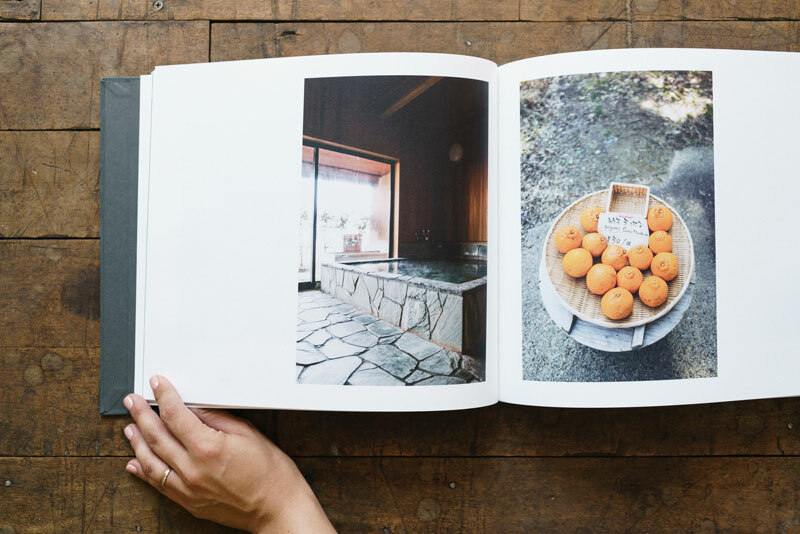 Dan Rubin and I are funding a limited edition book of photography from Kumano Kodo, a UNESCO World Heritage pilgrimage path in Wakayama, Japan. 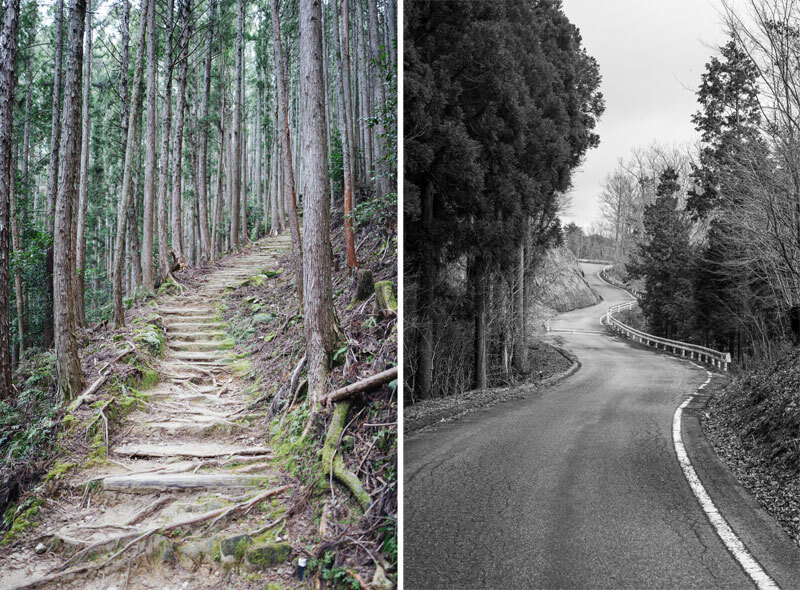 For the last three years, my Instagram feed has largely been composed of walks on mountains and rural Japan. These walks have become fall, winter, and spring punctuations to my year. And more and more are what I try to build my schedule around. 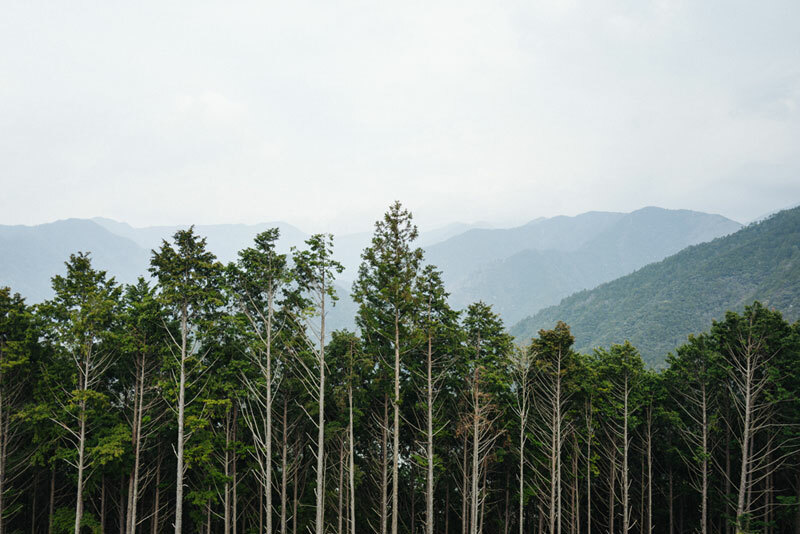 Kevin Kelly and I did our first walk together along the Nakasendo (an old Japanese imperial highway; the other major one being the Tokaido) nearly two years ago. On that walk we talked a lot about the making and sharing of things. Since then I’ve been thinking about how to turn these walks into artifacts. To bring something down from the mountains. Something with edges. Dan and I had been trying to make a book together for ages. Earlier this year our schedules finally aligned. 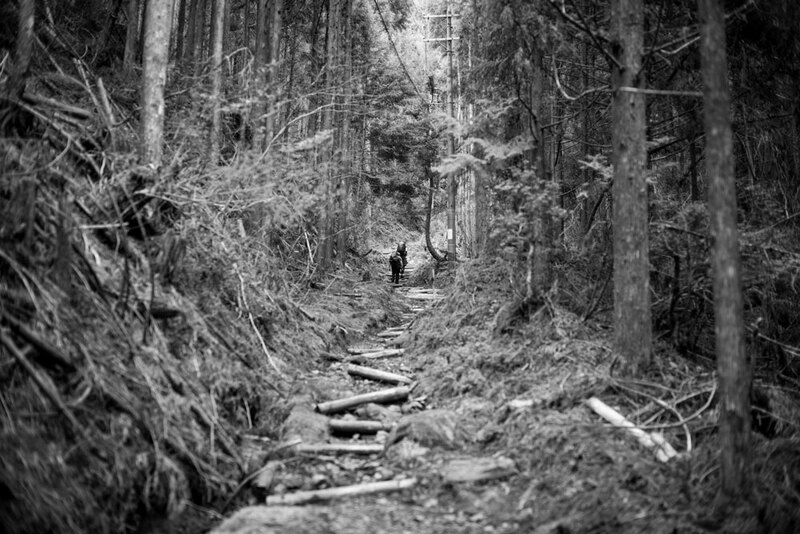 Our walk along the Kumano Kodo lasted eight days. We covered about 107 km. Not too long, but long enough. Not too far, but far enough. 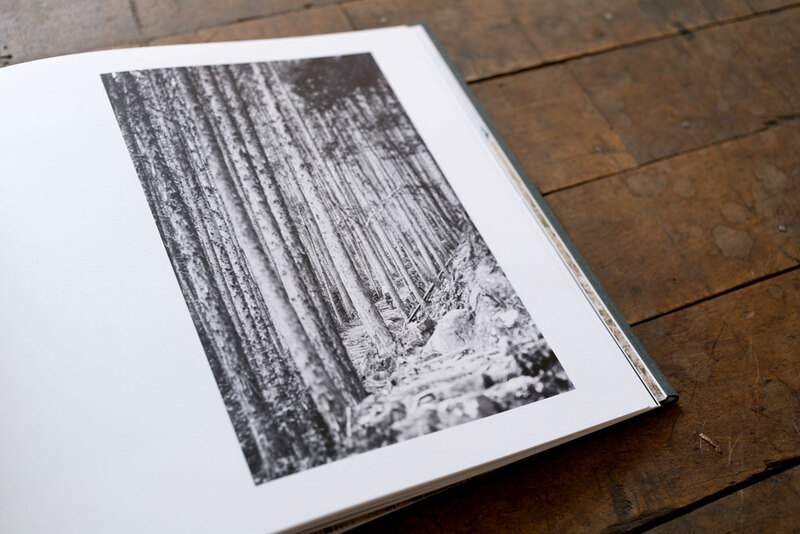 "Koya Bound" is an artifact from this long, quiet walk in the woods. It shows you snippets of where we went and what it felt like, but doesn't tell you (exactly) how to get there. You can think of it as a sequence of visual hints. It says: There is a place in the world that looks and feels like this. Given a little gumption, similar places can probably be found near wherever you may be. We believe that a good walk begins with a clear goal — a mountaintop, a far-off village, a superb pizza shack in the middle of the woods — but that a great walk is born out of a bit of circuity and a little uncertainty. As we walked, we shot three thousand photographs using a Leica Q and a Leica M Monochrom. We used these cameras because we love them. They are remarkable tools, but also feel like familiar friends. 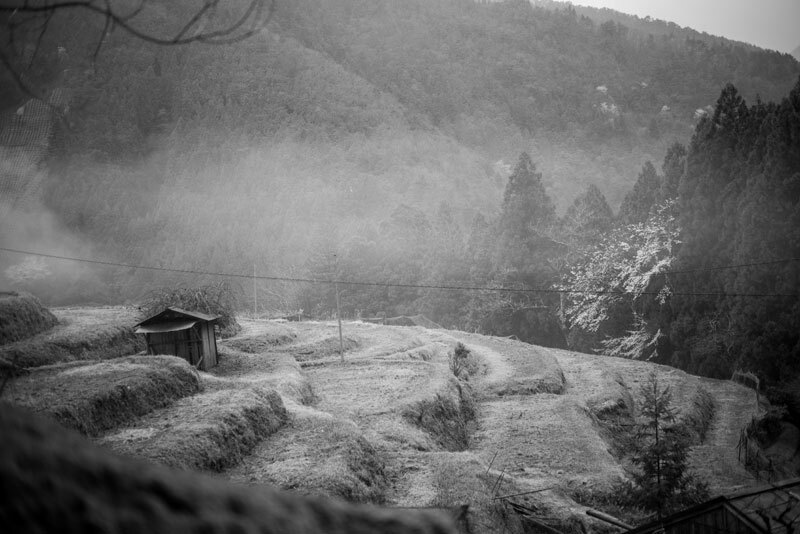 After completing the walk, Dan and I hid in an old Japanese house in the middle of the Gifu Prefecture for a week. We subsided mainly on rice crackers. And burned liters of kerosene each day trying to stay warm. 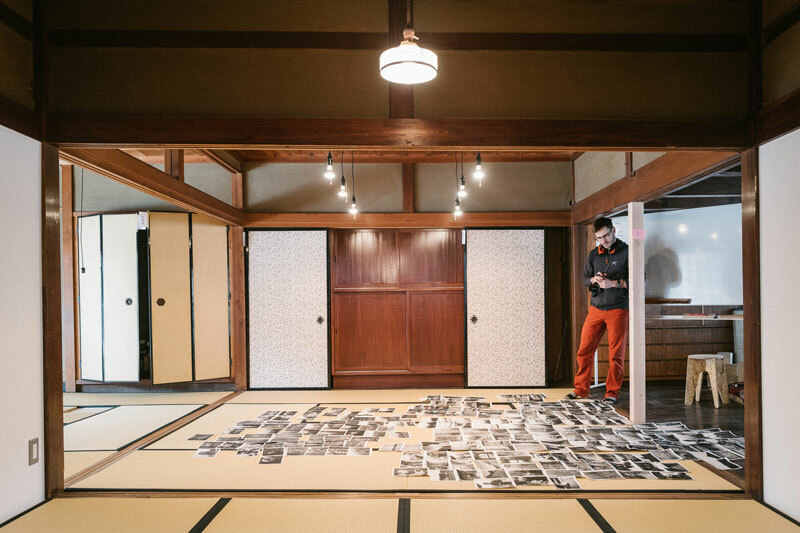 We used a cheap Brother laser printer to print out hundreds of our photographs. We covered the floors in them. I don't believe you can understand a book until you've printed it out and put it on the floor. We walked all over the images, moved them around, and lived atop them for days. Finally, we edited them down to the fifty-seven that best told the story we wanted to tell. 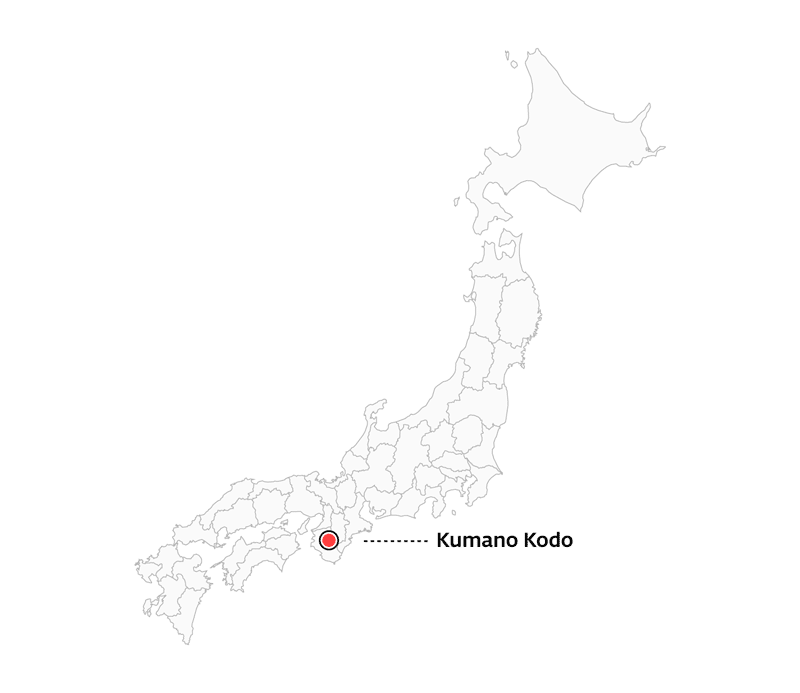 The ostensible goal will be to keep updating this website as I do more walks along Kumano Kodo (the next is scheduled for the end of October). The hope is for it to grow over time, to become a great resource for those looking to do similar walks. 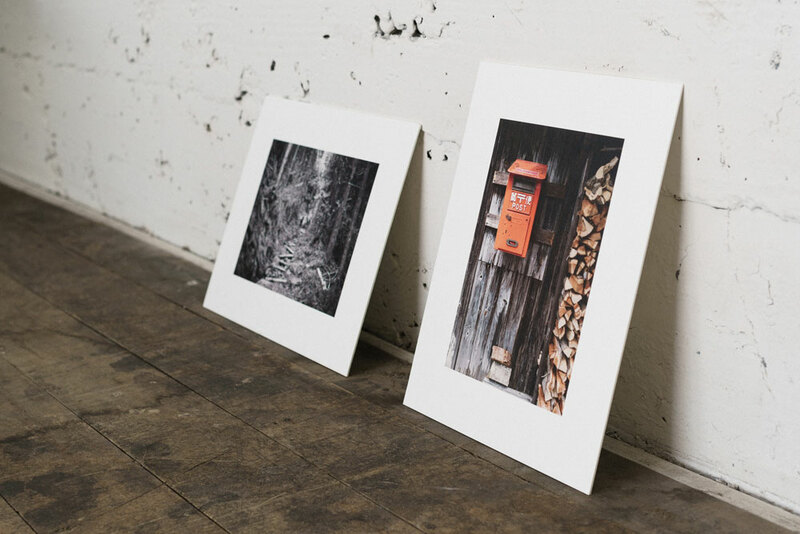 Dan and I are also releasing a limited set of prints in the Kickstarter campaign. They're printed on hefty boards and look and feel great. All of this is compounded by it having been over six and a half years since my last Kickstarter — amplifying the factor of petrification. I won't lie. We don't know what the response will be like. I just hope we're able to get the book into the hands of those who have an interest in this kind of book. The book may feel like it's on the expensive side. But this really is the lowest we can price the book if we want to hit parity in terms of time and energy invested into the project. (The amount of prep required for a well-considered Kickstarter project is astounding.) 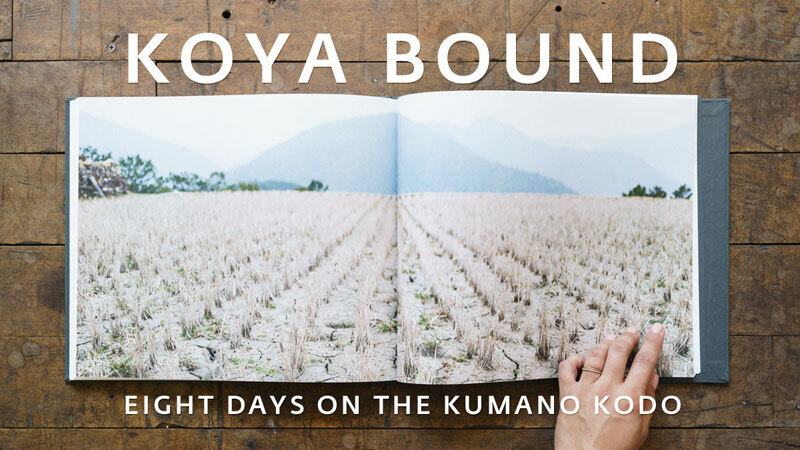 "Koya Bound" is beautifully made, and we're using local printers here in Japan. No corners are cut. In fact, we're covered in bruises from how pointy these corners are. Most books don't make any money. We're trying to ensure we break even and — if we're lucky — make a little more to put towards the next artifact. Labors of love and all that. It’s funny, each year I think: This year, I’m not going to make a book. And then, a book.